Here at Belfast Bespoke we specialise in manufacturing bespoke joinery. 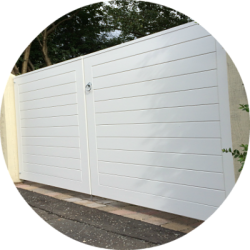 Our made to measure products include a range of high specification, solid wooden, doors, windows and gates. Our aim is to always help you make your home feel truly inspirational. 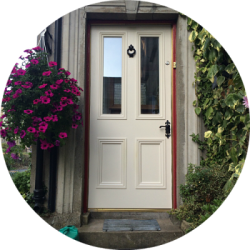 Our bespoke joinery products will set the standard on your street. You can relax in the knowledge that you have the stability and longevity of our revolutionary wooden doors, windows and gates, created just for you!